If you want your family to enjoy your holidays, having fun and entertaining every day, Petra Hönig I recommend you try living in one of our apartments for sale in El Raso. Our real estate agency has some great moderates properties, so you can opt for an increase in quality of life. 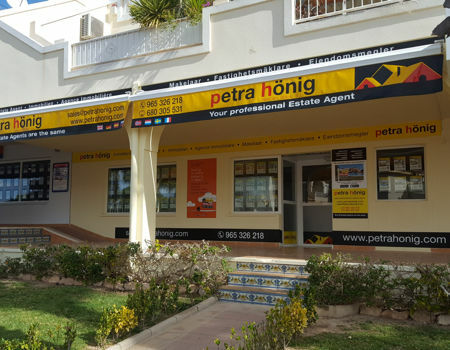 How are the apartments for sale in El Raso that Petra Hönig offers you? 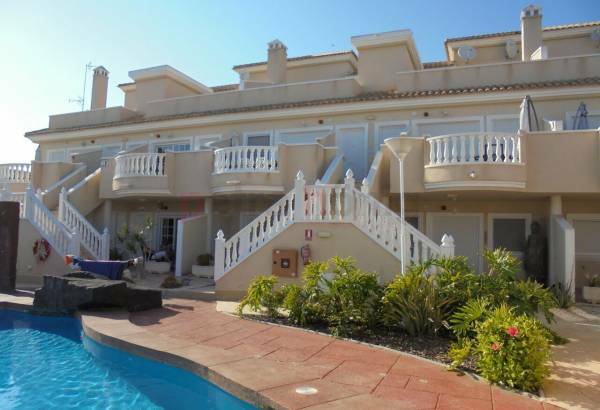 One of the apartments for sale in El Raso that Petra Hönig has in its catalog offers you the possibility to live surrounded by wonderful areas, in a privileged place of Guardamar del Segura. This urban complex is designed to be built in a place near the center of town. To be more precise, just 5 minutes from the main streets of Guardamar. But that is not all. The beautiful beaches of the city are also just minutes from our apartments. In this way, you will have easy and fast access to the main tourist areas of Guardamar del Segura: bars, restaurants, supermarkets, pubs ... These types of apartments for sale offer you to enjoy your well-deserved rest, in a 2 or 3 bedroom property, with their respective bathrooms, kitchen, etc. In addition, you can enjoy incredible common areas, such as a fantastic pool or garden. On the other hand, Petra Hönig offers other different, but beautiful apartments in El Raso, so that the client can choose between one or the other, depending on their tastes and needs. This type of property is also characteristic for its modern style and its structure. A set of unified homes that are born to enjoy its spectacular pool and its wonderful balcony. The views are another of the surprises that await you if you decide to buy these types of apartments. Its orientation and proximity to the main beaches of Guardamar, will enable the client to wake up every day contemplating fabulous views of the Mediterranean Sea. Ciudad Quesada office: Avda. De las Naciones, 18 A, Urb. 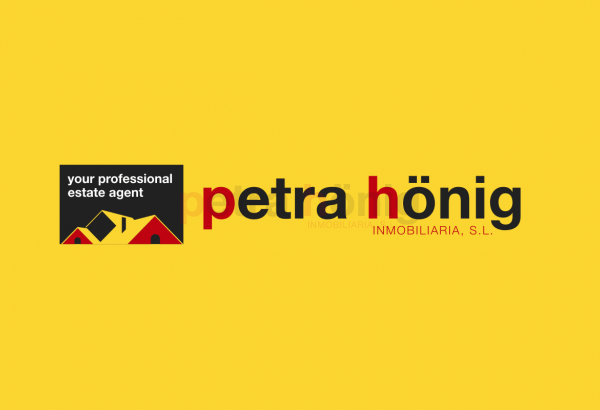 Ciudad Quesada, 03170 Rojales - (+34) 966 718 006 | (0044) 73 84 395 902 info@petrahonig.com. 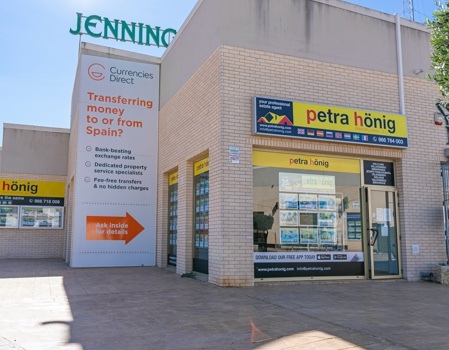 El Raso office: Euro-Terra Shopping Center, Figuera Square 1- Local 7, 03140 Guardamar del Segura - (+34) 966 716 019. Avda. 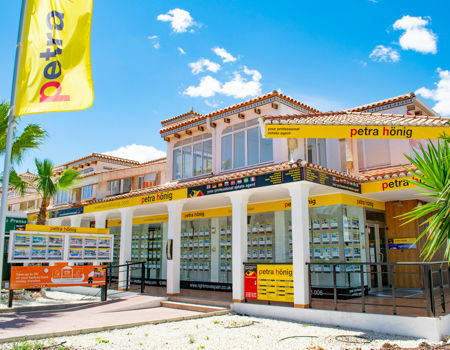 De las Brisas 6, Local 26, Villamartin, 03189 Orihuela Costa - (+34) 966 764 003.